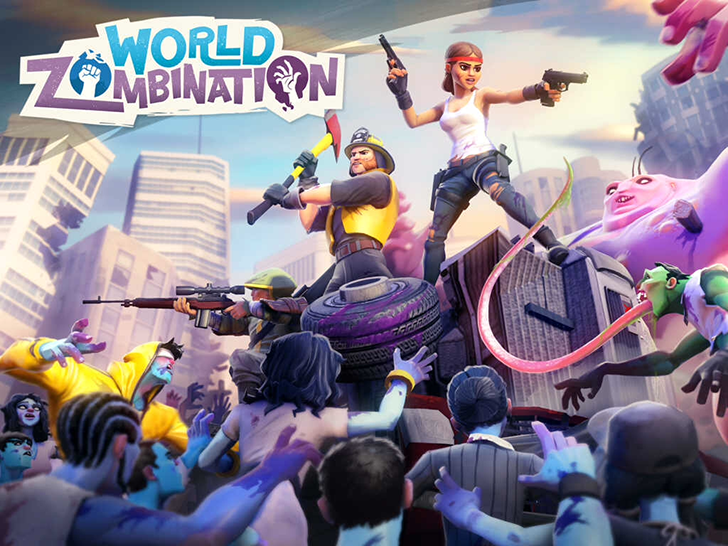 Take a stand with the last survivors of the human race and fight your way through hordes of zombies in Proletariat's addictive app World Zombination! 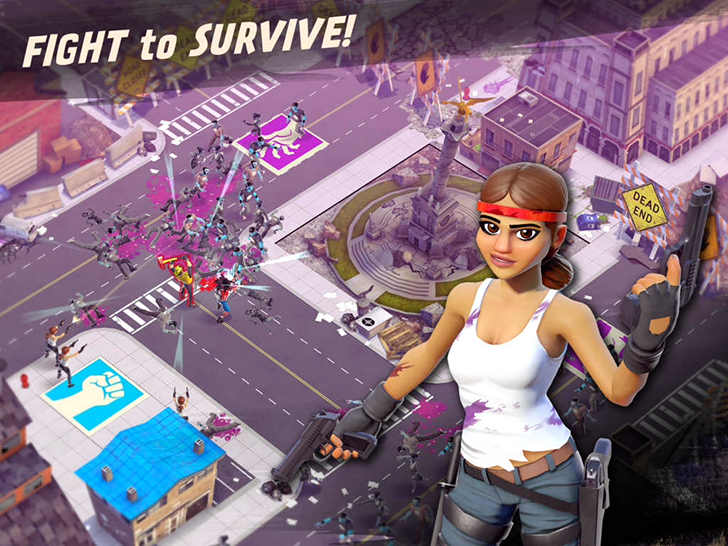 Or, choose to fight alongside the undead and join forces to plan lethal attacks against the humans! 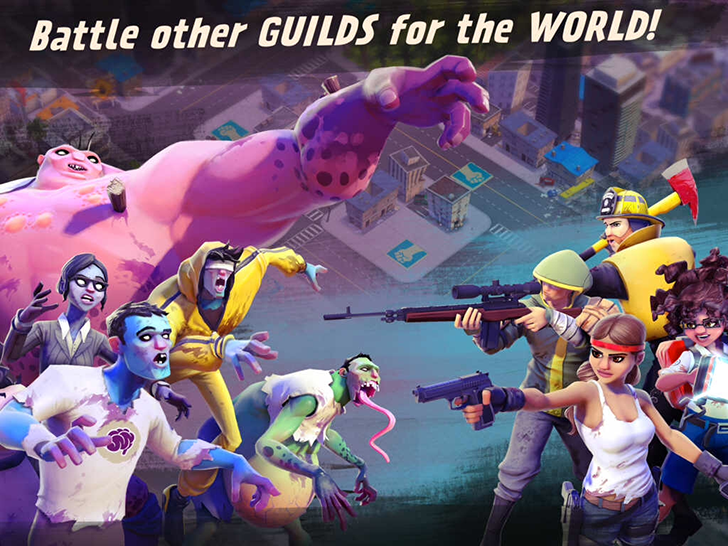 This is a real time strategy, tower defense game that will allow you to train and upgrade your arsenal to fight the opposition. Play against your friends and thousands of players online and battle your way to victory! Which side will you choose?